At JMN Productions, we recognize that many businesses and organizations may not require lavish, expensive productions. So we offer moderately priced television and video productions using economical new technologies. 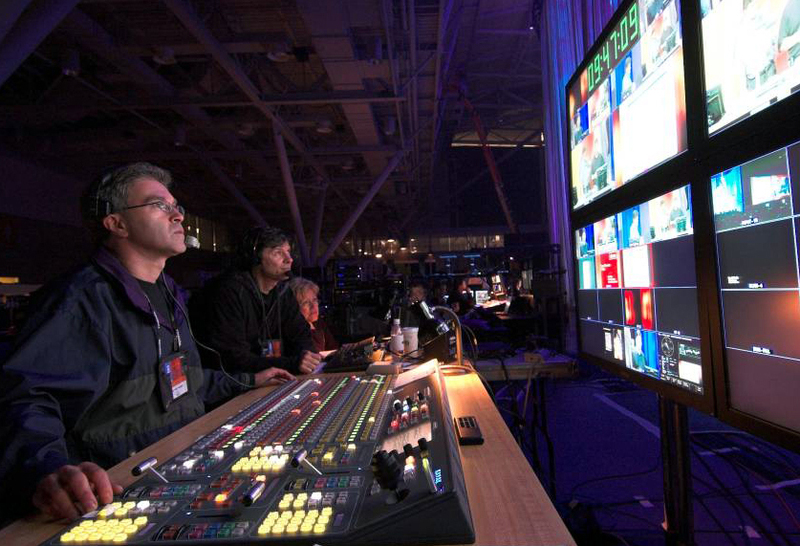 This flexibility distinguishes us from other Boston area production companies. JMN Productions has been producing high-quality video and television productions in the Boston area since the early 1990’s. We feature 4K Digital Film and High Definition Field Production and Editing (single or multiple cameras) as well as professional quality live streaming. We are assisted by a team of experienced freelance professionals who have been working with us for years, and are among the area’s finest. Productions include TV commercials, marketing/promotional videos, presentations, training videos, professional live streaming keynote speaking demos and much more. We are also available for events including weddings, graduations, bar/bat mitzvahs, memorial services, musical and theatrical performances, anniversary parties, birthday parties, dance recitals, sporting events and competitions. For rates, click here. For samples enter here. We're committed to the best customer service, and consistent completion of projects on-time and on-budget. 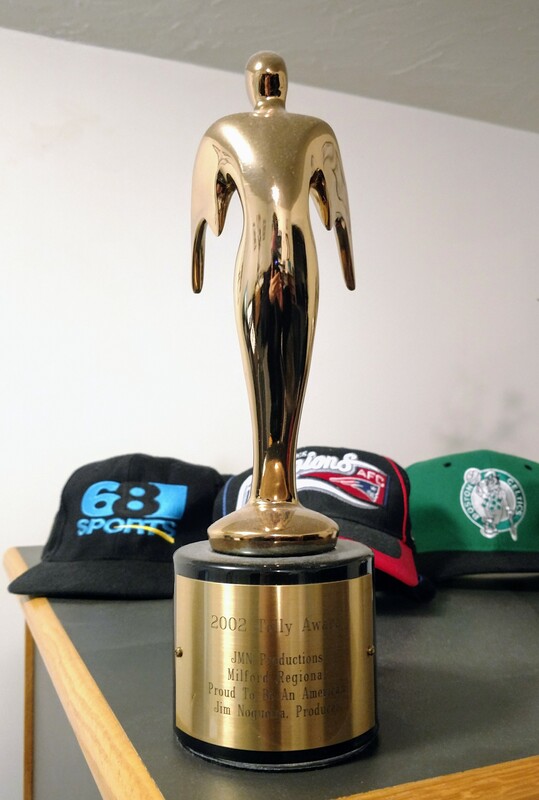 A production produced for the Milford Regional Medical Center won a TELLY as well as an AEGIS award. An Aegis award was also given to us for "Diary of a Songwriter", a promotional music video for Singer/Songwriter Tim Sullivan. We've received awards for a National Association of Government Employees promotional video, and for telethons produced for St. Jude Children's Research Hospital. We'll work closely with you through every step of the video production process. Regardless of a project's scope and budget, we believe in developing a "problem solving partnership" with every client. For us, taking the time to understand your organization and its goals is essential to creating an effective production. We welcome the opportunity to show you samples of our work and to provide you with a cost estimate. 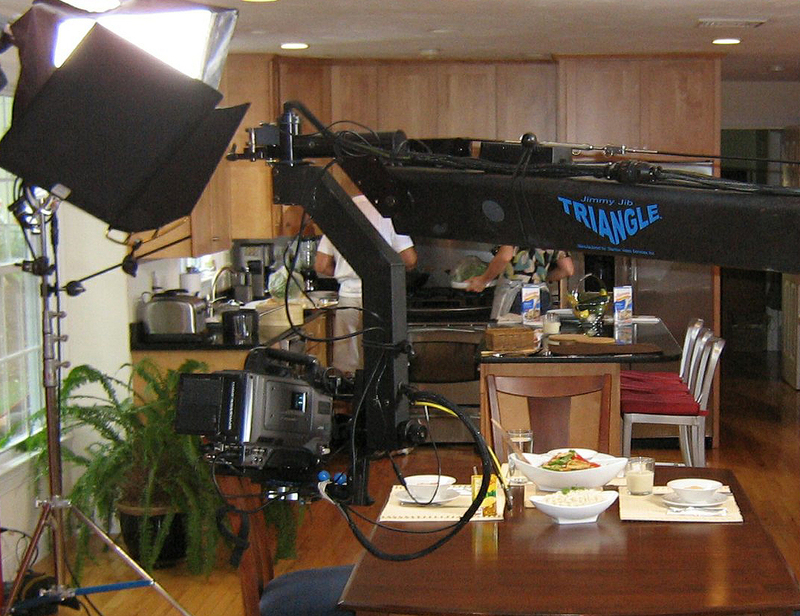 For more information on our TV and Video Production services, please call or text (508) 320-6547 or email us here.